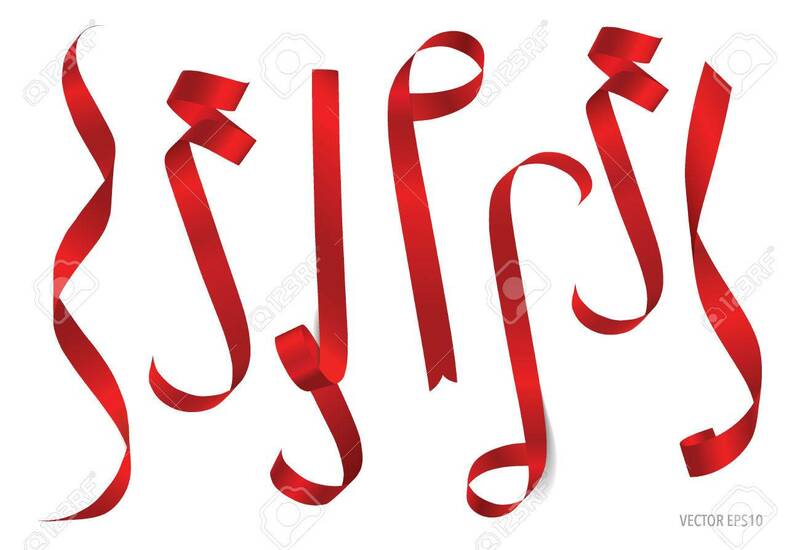 Shiny Red Ribbon On White Background With Copy Space. Vector.. Royalty Free Cliparts, Vectors, And Stock Illustration. Image 48188117.